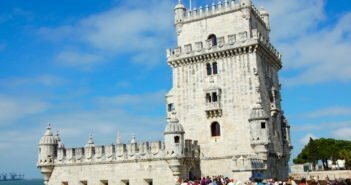 Marquês de Pombal is a great area to stay in Lisbon, just outside the old town. Here, you’ve got convenient transport connections, and the Eduardo VII Park offering sweeping views of the city. 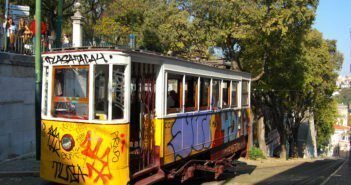 It also makes a great starting point for exploring Lisbon’s historic neigbourhoods on foot. From the Marquês de Pombal roundabout, it’s a straight route to the Baixa (downtown) and the River Tejo. 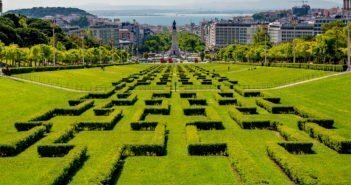 Just walk down the hill on Avenida da Liberdade, a tree-lined divided boulevard, with pedestrian walkways, shops and cafés. 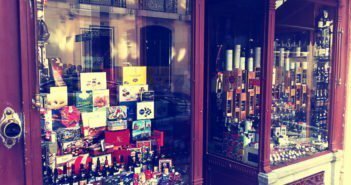 While this is a great central location, it can be noisy due to traffic, unless you stay on a quiet side street off the main boulevard. 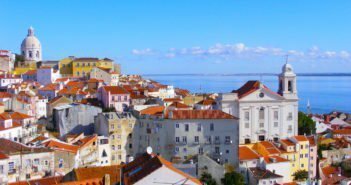 Read on to see some of the best hotels where you can recharge batteries while visiting Lisbon. 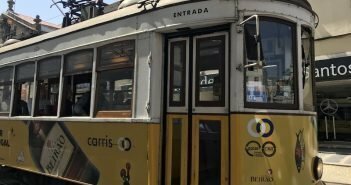 All have a quiet but central location near the busy Marquês de Pombal roundabout. 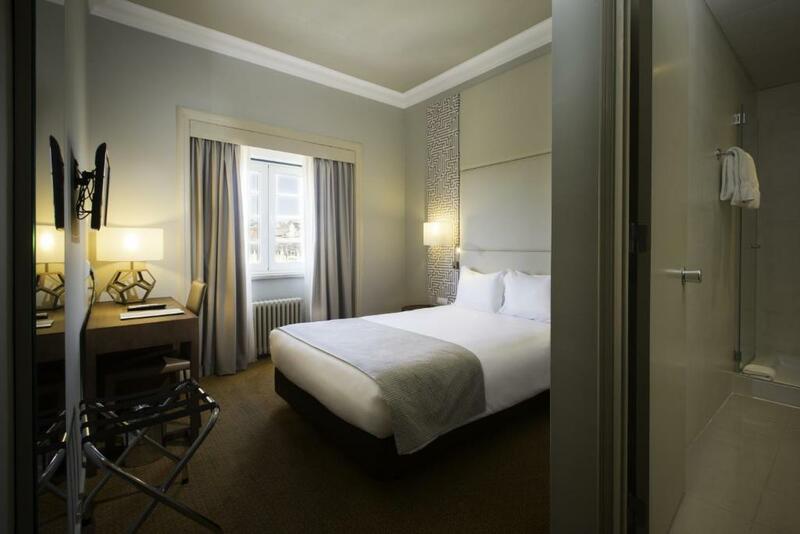 PortoBay Liberdade is a very comfortable and quiet five-star hotel just outside the main busy boulevard, Avenida da Liberdade. Behind a preserved early 20th century facade, there’s a spa area, a pool and a roof terrace not to be missed. Breakfast buffet is extensive, with both hot and cold options, and plenty of pastries. As its next door neighbour (PortoBay Liberdade), Vincci Liberdade sits behind a beautiful preserved facade. This four-star hotel is two metro stops away from the hustle and bustle of the old town, and close enough if you prefer to walk there. 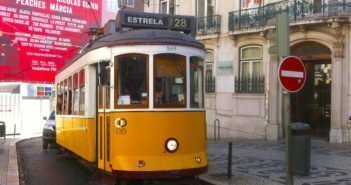 On a quiet street, 500m away from Avenida da Liberdade, Eurostars Letras is a five-star hotel featuring themed rooms with marble and timber furnishings. 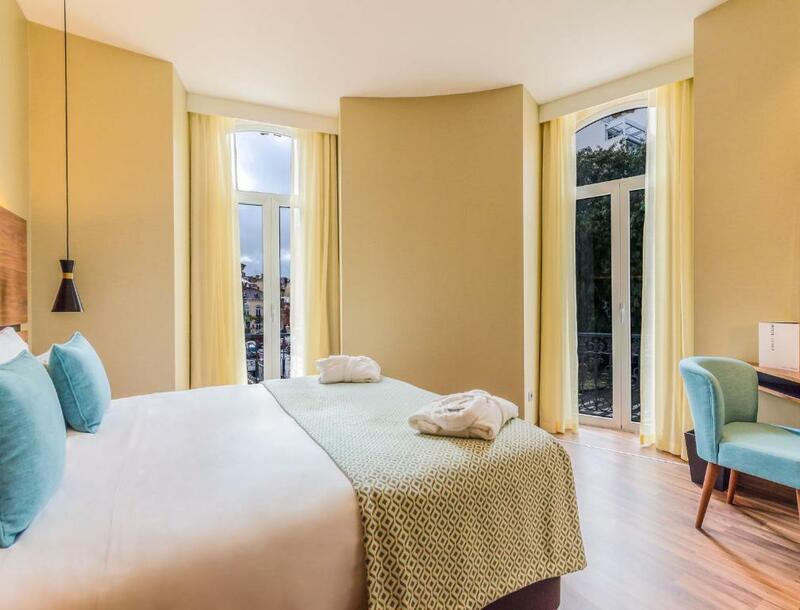 Some rooms offer views of Lisbon’s medieval castle. The hotel has a fitness centre and a sauna. With rooms arranged according to Feng Shui harmonious principles, Inspira Santa Marta combines all the ingredients for the perfect city break. 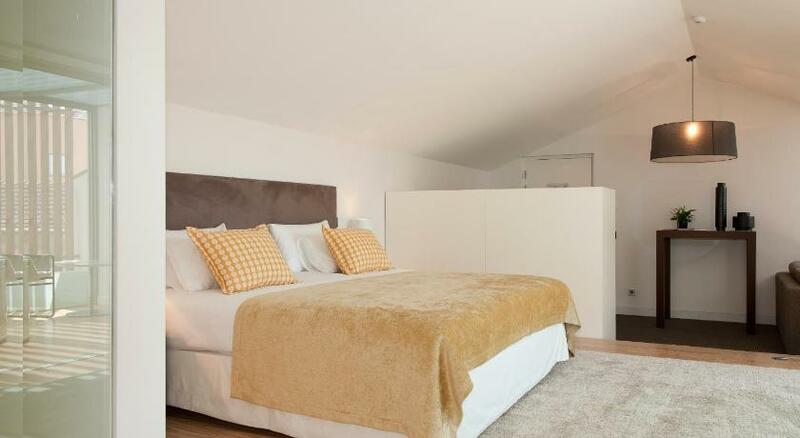 This four-star certified eco-hotel is centrally located, on a quiet street, a few metres from Avenida da Liberdade. It has a spa and wellness area with a temple-like atmosphere. The Mediterranean-style restaurant blends organic produce in an extensive menu including gluten-free, vegan, vegetarian and lactose-free options. With a rooftop bar and pool, PortoBay Marquês is a four-star hotel on a quiet street just off the busy Marquês do Pombal roundabout. The rooms are beautiful and comfortable, and a great breakfast is included in the price. It has a restaurant open for lunch and dinner. Overlooking Eduardo VII Park, Miraparque is a three-star hotel set in a historic building. The rooms feature stunning park views and a classic decor, having recently undergone renovation. 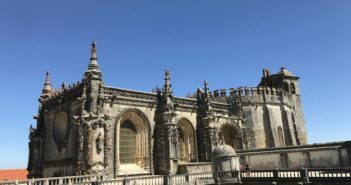 The hotel is very close to the starting point for the hop-on hop-off bus, the busy Marquês do Pombal metro station, and the big department store, El Corte Inglés.